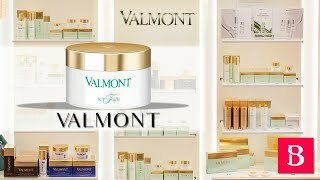 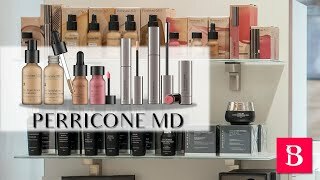 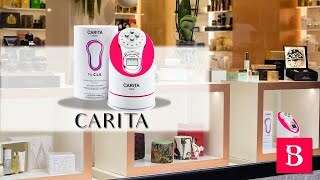 This hydrating cream for the neck and chest visibly smooths wrinkles, creases and crepey skin texture by correcting and preventing the appearance of uneven skin tone and sun damage. 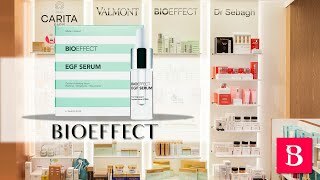 This multi-tasking formula protects and dramatically firms and evens the appearance of damaged skin including discolouration along the neck and décolletage. 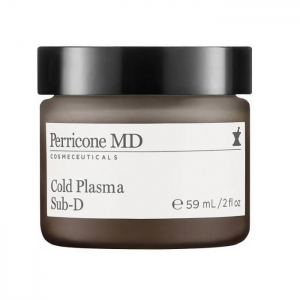 Achat Online Perricone MD Cold Plasma Sub-D 59ml au meilleur prix.